Buying a home should be an exciting time in one's life. Making the smart move of choosing a REALTOR® is the first step to ensuring that your new home and community meets your needs. Our services and experience range from financial aid to helping you find the home that best suits you and your family. 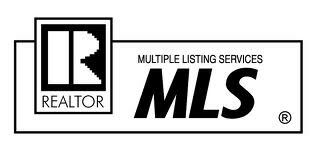 For your convenience, we also provide listings by email. We pride ourselves on repeat business and hope you'll come to understand why. We are strong believers in techonology and use email and the MLS to keep us all on the "same page"
It is our job to find the right home for you, so we will listen to your needs.